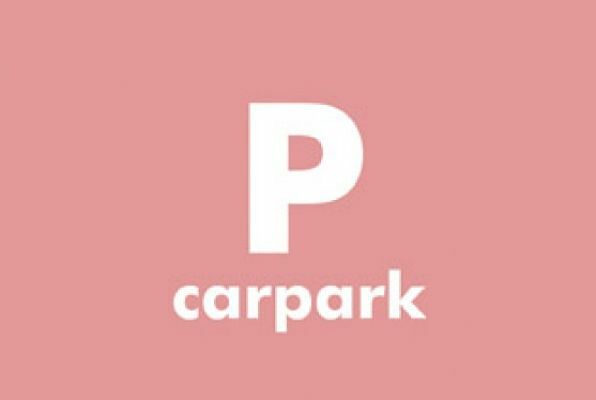 Carpark Records | News | Thanksgiving holiday sale! This holiday weekend – Friday through Monday – you will receive 50% off your purchase in the Carpark shop (**excluding merch**)! Thanks for listening!